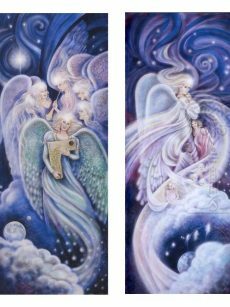 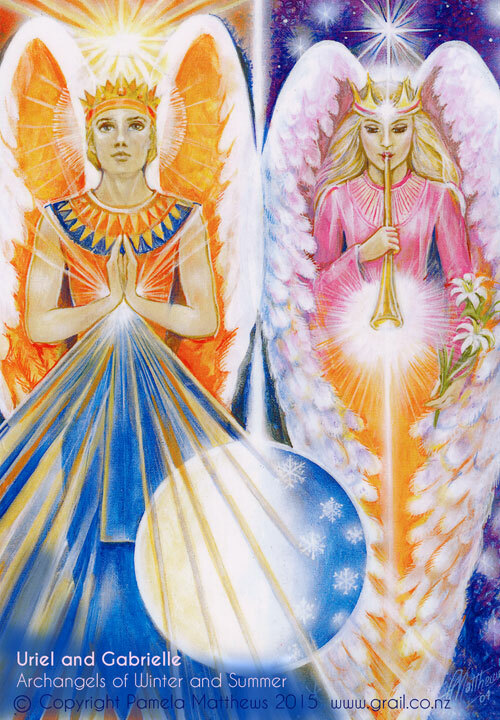 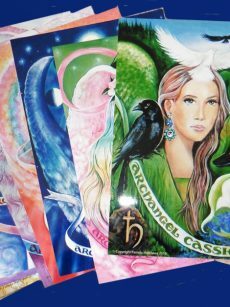 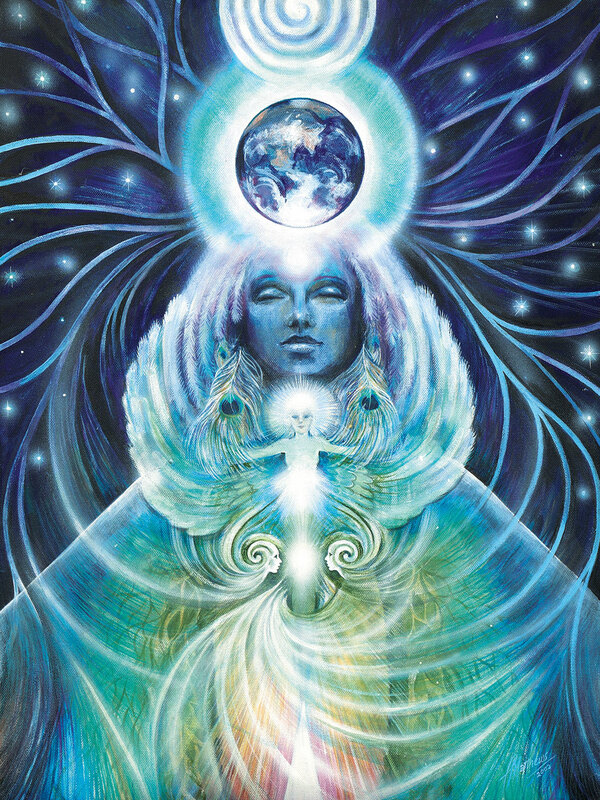 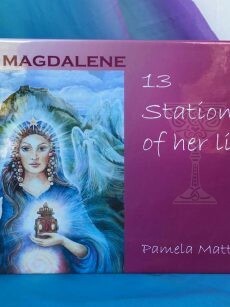 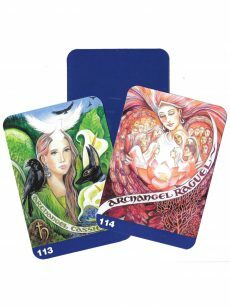 The archangels whose energies work together in polarity at this time are Uriel and Gabrielle. 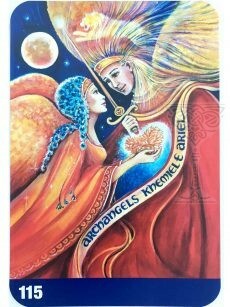 Uriel the Summer and Gabrielle the Winter – Beauty and Love. 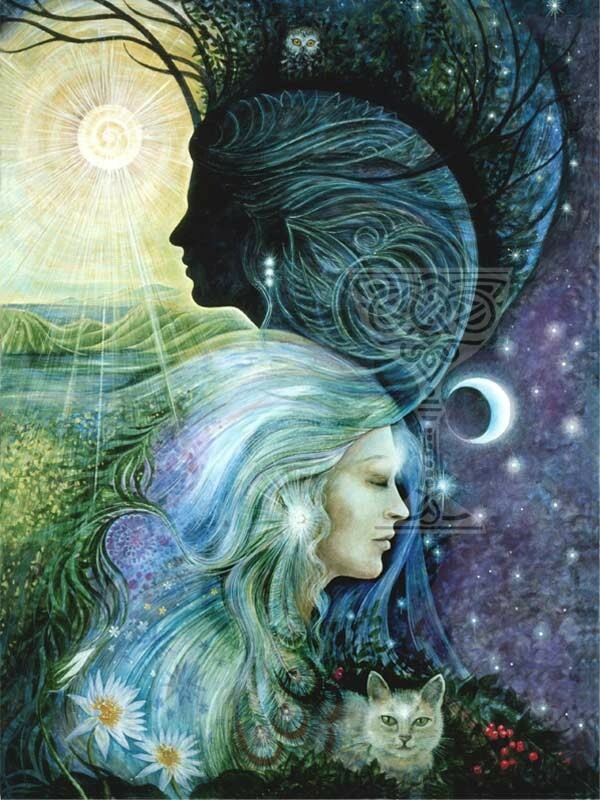 May you dream your new reality to manifest as the seasons turn.